The Indian Association of Structural Engineers (IAStructE), is the national apex body of structural engineers in India,established with the objective to cater to the overall professional needs of structural engineers. The profession of structural engineering is firmly rooted in the sciences of mathematics,physics and chemistry. It has foundations in the visual arts. Above all, it is founded on logical thinking. It is demanding, where the burden of ensuring safety is always to the fore, as we strive for structural efficiency and excellence. As structural engineers, we have a duty not only to make our structures safe and sustainable, but also to do so to the highest standards at our disposal. 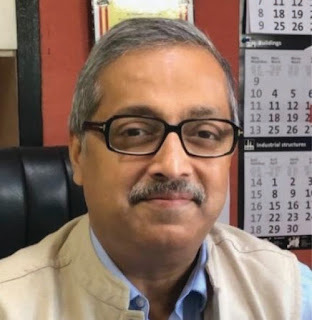 The association was conceptualized and constituted in the year 2002 by a group of senior professional Structural Engineers from all regions of the country. It was registered under the Societies Registration Act on 20th December 2002. IAStructE has completed nearly 17 years of eventful services in enhancing its professional status as well as credibility in the country. Over the years, IAStructE has become the source of expertise and information concerning all issues that involve structural engineering and public safety within the built environment. It has no commercial objective. IAStructE has a Memorandum of Understanding with Institution of Structural Engineers (IStructE) of UK, Japan Society of Seismic Isolation (JSSI), The Institution of Civil Engineers (ICE) of UK and Structural Engineers Association of Northern California (SEAONC) for exchange of information and promotion of Structural Engineering profession. The association has the prime responsibility, on the one hand to enhance the knowledge base and professionalism amongst the engineers, while on the other, to look after the interests. IAStructE regularly conducts Initial Professional Development (IPD) and Continuing Professional Development (CPD) courses for its members and like-minded professional practicing in general civil and structural engineering. IAStructE has been organizing Seminars / workshops regularly on different topics of interest of engineers, planners,contractors, suppliers and all stakeholders. 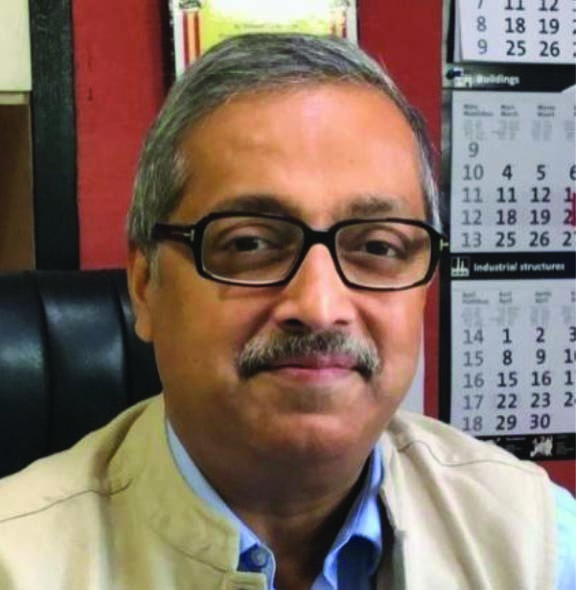 IAStructE has its headquarter in Delhi and State Centres functioning in Kolkata, Mumbai, Ahmedabad, Bengaluru and Hyderabad. 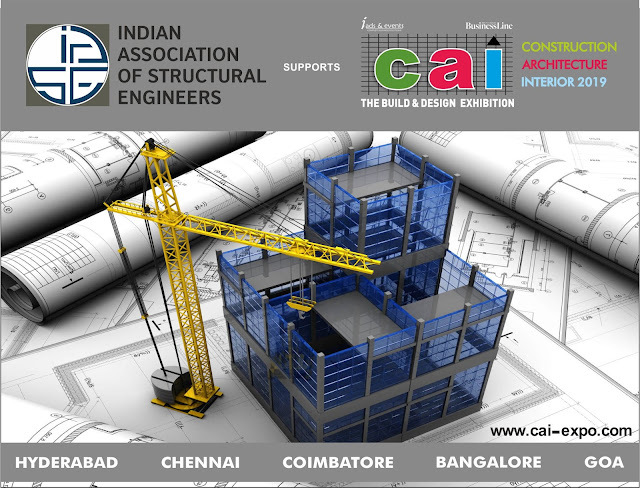 IAStructE is happy to be a co-sponsor for this event and is looking forward to make CAI 2019 Expo a grand success. Green India have unique recycled paper pencil, which you can plant after using it. With these pencils one side you are saving trees because it made with waste paper and same time you plant trees after using it. These Seed Recycle Paper Pencils have one end cover with capsule with hybrid seeds of different plants in replace of eraser on the top. This product comes with various seed variants, which provide you with the possibility of growing your own garden with different kinds of flowers, herbs, vegetables and fruits. CAI WITH GREEN INDIA:CAI Supports a Greener India by encouraging the business professionals related to the Build & design industries to start using this eco friendly product. Complimentary Green India Pencils are distributed to all visitors at the expo. WASTE MANAGEMENT Waste management is collection, transportation, and disposal of garbage, sewage and other waste products. This year, CAI Expo 2018, goes green and supports waste management for a healthier environment. We have our esteemed participant "Horizon Chutes" who are pioneers in waste management systems participating in CAI Expo. HORIZON CHUTES Horizon Chutes Pvt Ltd. company supplying, installing Refuse Chutes, Linen Chutes as per British&UL Standard,in line with international standards. They are OEM’s for Promat International & represent Haemmerlin, France in India. Horizon Chutes played a vital role by providing garbage chutes in the buildings & helped to keep the environment clean & green.